We have seen in the news, a rash of videos regarding police encounters with drivers that started out as routine traffic stops, but then escalated out of control, resulting in violent arrests. One such incident made worldwide news when a traffic stop ended with the driver being arrested and ultimately committing suicide while in police custody. The story of Sandra Bland is a prime example of how not to deal with a traffic stop, even if you feel that the police officer has violated your civil rights during the process of a stop and possible search. Sandra Bland, a Chicago resident, was on her way to a new job she had taken at the Prairie View A&M University in Texas, when she was stopped by a police officer for what appeared to be a routine traffic stop. Tensions mounted between Bland, who thought that the police officer was violating her civil rights during the stop, and the police officer who believed that Bland was being unnecessarily uncooperative by resisting his inquiries. Bland was eventually taken into custody and charged with resisting arrest. While incarcerated, Bland committed suicide. The controversy surrounding the suicide had a lot to do with the “why.” What had happened during Bland’s incarceration that caused her to commit suicide? This tragedy ended up in creating violent conflicts between community organizers across the nation and law enforcement. See the New York Times, and CNN.com for more information on this story. What Rights Do You Have During a Traffic Stop? When you are stopped by the police for a traffic violation, do you know your basic rights? What can the officer legally do, or not do? What are the consequences for resisting either a legal or illegal stop or search? Can you resist a search by the police during a traffic stop? Yes, if the officer does not have a warrant, or “probable” cause to search your vehicle. A police officer has “probable” cause if he has a reasonable belief that there is evidence of a crime in your vehicle, or that he reasonably believes that the search is for his own safety. 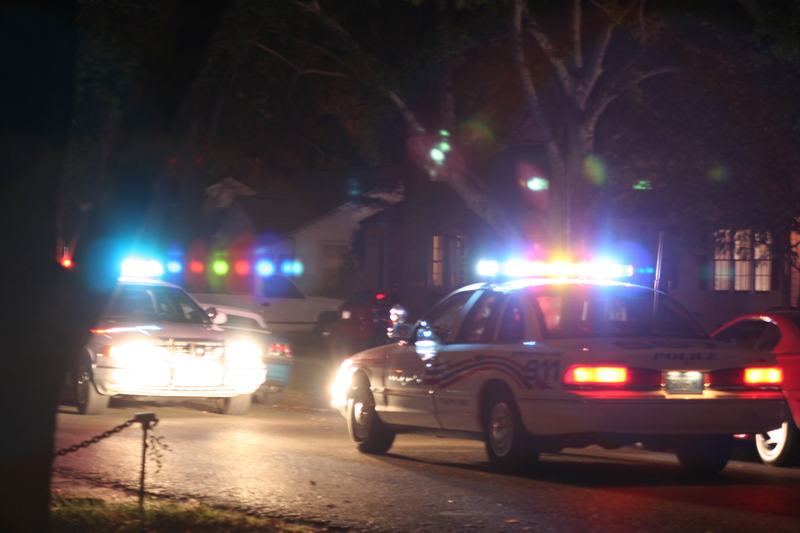 A police officer may also search your vehicle if you are being arrested and the search is related to your arrest. Do you have the right to record the traffic stop? Yes, as long as you are recording of the stop does not interfere with the officer in such a way that the recording could be construed as an obstruction. Your detention during the stop must be for a reasonable length of time. A “reasonable length of time” would be considered the time it takes for the police officer to check your driver’s license, and license plates numbers, usually no more than 30 minutes. Can you decline to answer any questions? Yes you can, but during a routine traffic stop, it might be more practical to cooperate with the police officer. Refusing to answer simple questions may be construed by the officer as an indication that you have something to hide. If you believe that the police officer has violated your civil rights during the traffic stop, you can request that the officer provide you with his or her identification by giving you his or her name and badge number. The common sense key to any routine stop is to remain calm. Do not engage the officer in an antagonistic manner. Such behavior will not help you in the long run. Remember, police officers have to perform a difficult job on a daily basis. Some stops thought to be “routine” by the police officer have ended up with injury or the death of the police officer instead. If during the traffic stop, you feel that tension and tempers are escalating out of control, the time and place to exercise your Constitutional rights may be best left to another time and place, for instance, the lodging of a formal complaint with the offending police officer’s precinct. Exercising common sense during any routine traffic stop is the best course of action to take. If you feel that your civil rights have been violated, it is alright to advise the officer of such, in a courteous manner. Knowing your rights is obviously the first step in the process. Keep calm, let cooler heads prevail and call the Law Offices of David Freidberg at (312) 560-7100, or send an email, for a no-obligation consultation.